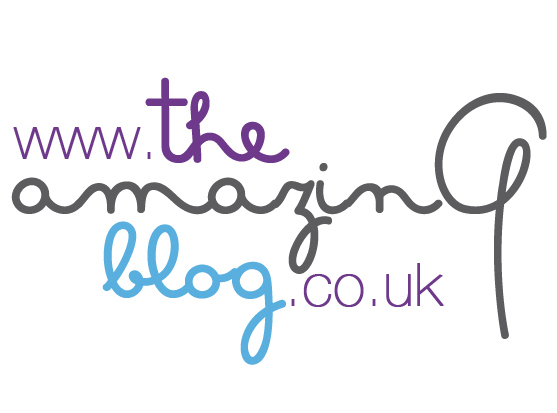 At The Amazing Blog, we know what it’s like to have friends and family going through cancer treatment. It can be especially difficult for women to feel like themselves again after diagnosis. Recognise Yourself: Beauty Despite Cancer is the perfect book to offer as a gift to these loved ones, as it offers advice and expertise to help women cope with their journeys. Jennifer Young, the creator of Defiant Beauty skincare and author of Recognise Yourself: Beauty Despite Cancer, has written this inspiring book as a guide to help both men and women maintain their appearances and recognise themselves throughout their stages of treatment. From scalp care and lingerie to nutrition and dental hygiene, this book is a must-have bible for anyone dealing with changing appearances as a result of cancer treatment. Beauty Despite Cancer’s team has worked with experienced health professionals to offer the best advice possible so that patients can feel like themselves again. We believe this book will be not only practical, but also incredibly uplifting for you or your loved ones. Buy it here for £14.99.